At Synapse Chiropractic, it is our goal to help patients and their families achieve optimal health. It is our mission to equip our community with better health strategies. Chiropractic is a drug-free health care solution that allows the body to heal itself by allowing the nervous system to function better. When nerve interference, known to cause chronic problems, is removed with gentle chiroprac­tic adjustments it can restore healthy cell metabolism, organ function, along with mental and physical well-being. Ac­cording to research, that means more energy, better movement, and a stronger immune system for you! More and more families are choosing chiropractic care because no one is ever too young or too old to obtain a healthy nervous system. Healing takes place from the “inside-out,” and that begins with a healthy nervous system! What is a Synapse? In the body, a synapse is a region where nerve impulses are transmitted and received. We see our practice as the Synapse in which healing flows when we are reconnecting mind and body. We take a holistic approach to your health by empowering, inspiring, and unleashing your full potential! 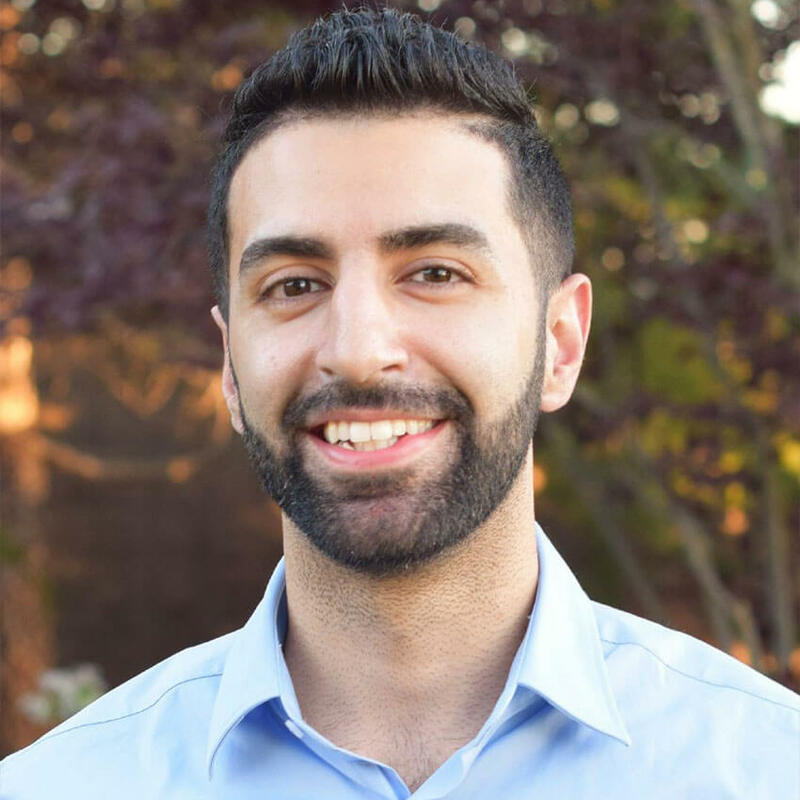 Dr. Ranvir Sahota was born in Hayward, CA and raised in Seattle, WA. He received his doctor of chiropractic degree from Palmer College of Chiropractic West in San Jose, CA. Prior to starting Synapse Chiropractic he practiced at Southcenter Chiropractic, one of the longest running chiropractic clinics in Washington State. Dr. Sahota has extensive post-graduate training in corrective care, pediatrics, and pregnant women. His knowledge and experience with pregnant women and children allow him to provide the highest quality care. He has had extensive training and is a member of the International Chiropractic Pediatric Association. He is also certified in Websters Technique, the International College of Applied Kinesiology and utilizes Torque Release Technique. 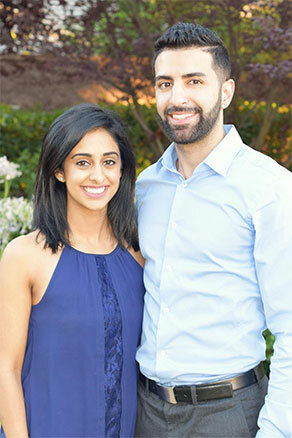 Dr. Sahota is passionate about educating and supporting families in his community through specific chiropractic care so that babies, children, and adults may live a life of greater health. 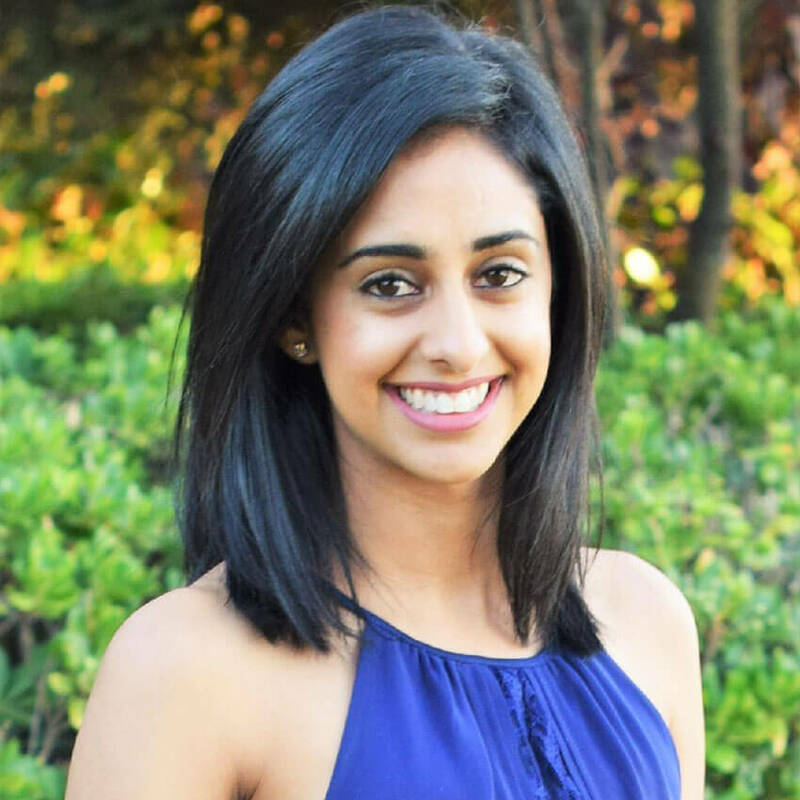 Raman Sahota received her Radiologic Technologist (ARRT) degree from Gurnick Academy of Medical Arts in Concord, CA. She is now serving as a Radiologic Technologist and office manager at Synapse Chiropractic. Raman had never been under chiropractic care and thought it was only for back pain. She was suffering from migraine headaches, digestive issues, and an oppressed immune system. Principled chiropractic care allowed Raman to overcome her health issues so that she can live her life to its fullest potential. After being under regular care with Dr. Ranvir, she no longer struggles with migraines or any other health issues. Savanah is from a very small town called Cottonwood located in Northern California. She moved to Sacramento in 2016 to look for new work opportunities and see what the area had to offer. In her free time, she enjoys baking with her family, spending time with her cats, and exploring new places. 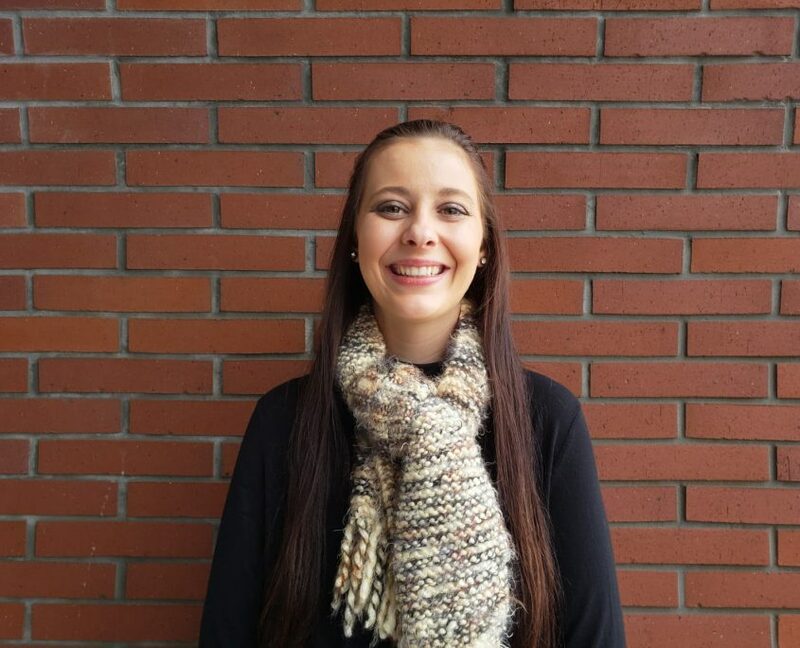 Savanah started coming to Synapse Chiropractic in July of 2017 as a practice member. She was having back spasms daily, trouble sleeping, and even walking was becoming difficult for her. After being under Dr. Sahota’s care she was finally able to sleep for more than 2 hours a night and was able to walk without being in pain. Not only that, she noticed she carried less stress and anxiety which provided her more balance in her everyday life. Savanah is excited to join the Synapse family as a team member now and share the message of health with others!